That's right, folks, we're holding another In Character tournament! Now, everyone who wants to participate should sign up below, and include the links to the characters that they will be using for the tournament! 2. Your character may only bend one element during the entire tournament. 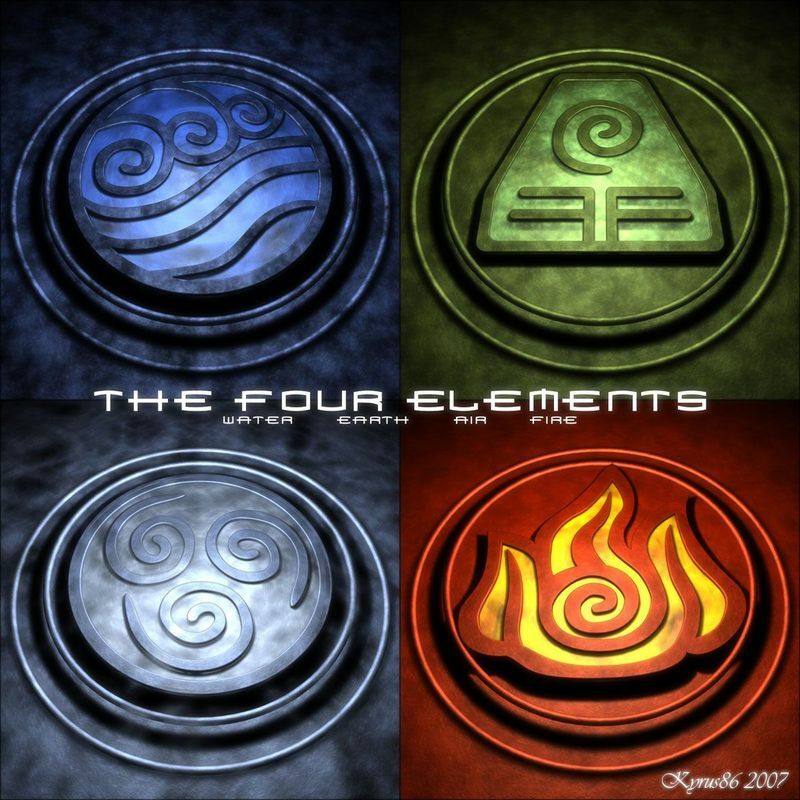 That means if your character bends two elements or uses a Combination Element, they can only use one of the elements they know, and cannot use any Combination Elements. 3. Don't argue with a judge's call. Can't stress this enough. All judgement is final, however if you have questions about why, I'm sure we will answer this. Just no sassing the judges based on a call you don't agree with. 4. Weapons are not allowed. That is, weapons made of anything that isn't one of the bendable elements are not allowed. Weapons made of ice, or fire, or rock are accepted as they are considered bending techniques. 5. No character death. This is an In-Character tournament, however, you cannot kill another person's character. There will be no fatalities or finishers or any of that. 6. Applications matter. If it hasn't been applied for prior to the tournament, or isn't in your app, whether its a skill or an element, anything really, don't bring it into the Arena. 7. Pay attention to the opponent's posts. You cannot ignore an attack just to avoid damage; a judge will force you to take damage if you do. Also, don't disrespect the dice rolls! 8. Pay attention to how the arena looks! There is a section that describes how the arena looks exactly, don't change it in your topic by bringing anything new in. Bringing in anything new to the arena will be considered twinkling or god-modding. As stated above, any attack you ignore in your post, you will be forced by a judge to take any damage ignored. So in order to keep track of attacks and such, we've made an attack limit per post. Each post you are allowed one attack, and yes, a barrage of attacks or a multi-part attack still counts as a single attack because you will only use one damage calculator. Which brings us to our next question! How do we determine blocking and attacking? That number in the middle is important! That 10 will allow the generator to generate a number between 1 and 10, including 1 and 10. So when you attack, you put that random 1-10 generator at the bottom of your post. That is your Attack Accuracy. and that will generate a number between 1 and whatever number you're supposed to put. That second number is your Attack Strength and the amount of damage your attack will do if it hits.
. That one post will determine the defender's Defence Points. If your Defence Points, between 1-10, are higher than your opponents Attack Accuracy, then you successfully block the attack. If the attack is blocked, the attack does no damage, if the attack is not blocked, it does damage. Once more, there shall be no fatal attacks, and no killing each other. How are we deciding who falls into which weight category? ANY TOPICS THAT ARE CONSIDERED UNFINISHED WITHIN A CERTAIN AMOUNT OF TIME WILL BE DECIDED BY A JUDGE WITHOUT THE CONSULTATION OF THE ABSENTEE PARTIES. Starting March 12th at 12:00am, there will be a set of preliminaries that will determine who goes into which weight. Losers go to Lightweight, winners go to Heavyweight. Any topics that aren't finished by 12:00am March 10th will be decided by a judge without the need for consent with the absentee parties and will be decided by terms of HP. As for Staffweight, the top two members of the preliminaries will also move on--simultaneously--to the Staffweight tournament. The official tournaments start on March 19th, 12:00am at the designated locations. Each tier of the tournaments will take place at once. For example, all the first rounds happen together, then all the second rounds happen together, quarter-finals happen at once, then all semi-finals, then all finals, etc. Each tier has 48 hours to finish up, with breaks between the quarter, semi and finals for resting up of characters and users. If you do not complete the topic in 48 hours a winner will be decided by a judge without the need for consent with the absentee parties and will be decided by terms of HP. Sign-Ups end on March 11th at 11:59PM at which point we'll post the match ups. The main matches of the Tournament (after the preliminaries) will begin officially on Saturday, March 12th, 2018, at 12 AM (Site time!). Hope to see you there! I register Enya Takamagahara with the Element of Earth!